A weightless protective finishing spray that prevents frizz by providing 6x more humidity protection on any finished style. Free 5-piece Perfect hair Day™ set with your $45+ order, through April 14. Protects hair against damaging effects of sun exposure. Protects hair against damaging effects of heat styling tools. To prevent frizz, apply on dry, already styled hair as a final step or to touch-up. Hold canister 10"" away from head. Section hair and evenly mist throughout. Smooth with hands or comb through to tame frizz. Finish with a final spray. It's powered by our patented Healthy Hair Molecule (OFPMA), a humidity-resistant polymer, high-refractive emollient and conditioning agent. 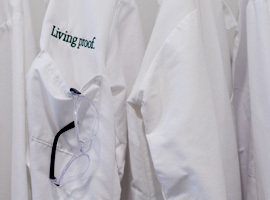 Together, they provide 6x more humidity protection, static control and UV protection. 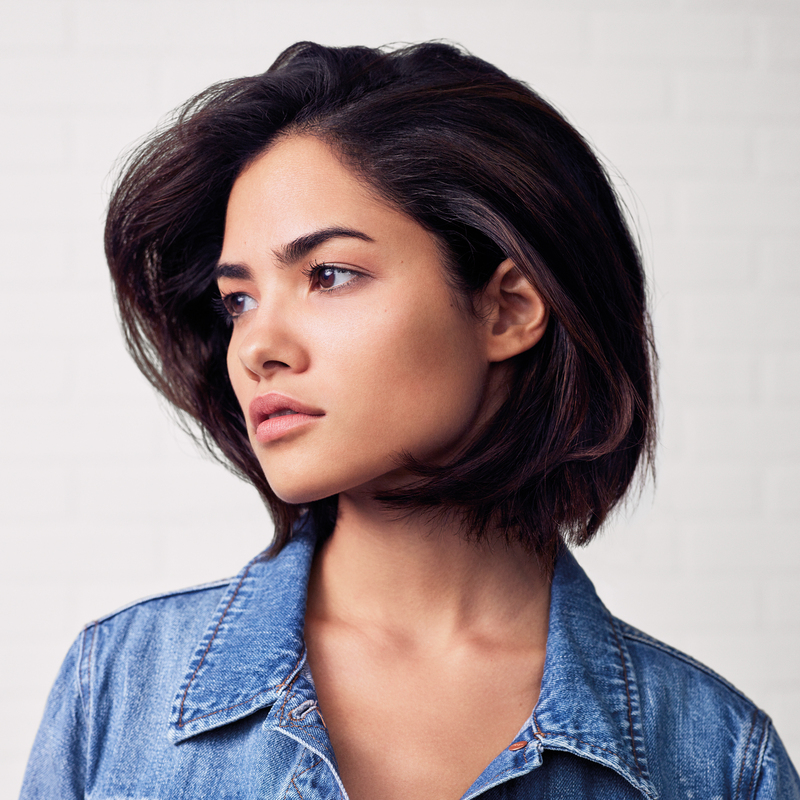 Will No Frizz Humidity Shield tame frizz? Humidity Shield will tame the first signs of frizz and flyaways that may have appeared in style. It will not take frizzy, unmanageable hair and style it smooth by simply spraying on dry hair. In order to style hair smooth, start with damp hair and apply No Frizz Weightless Styling Spray or Nourishing Cream, blow dry hair into desired style and finish with Humidity Shield on dry hair. You can spray more throughout the day or on day 2 (and 3, 4...) to keep hair frizz-free. Can I use No Frizz Humidity Shield to dry style with heat? Yes, in fact Humidity Shield has heat protection up to 450°. Spray on dry hair and use your heat tool of choice to smooth and de-frizz hair. If using a flat iron, section hair and spray each section before flat ironing. What hair types is No Frizz Humidity Shield for? Humidity Shield is for all hair types and all hairstyles. Whether you want a smooth style or more of a tousled, model-off-duty look, Humidity Shield won’t compromise what you have going. Plus it’s weightless with zero build up, so it will prevent frizz on everything from a coarse, thick to fine, frizzy-prone hair. Does this work on African American and Hispanic hair types? Yes, Humidity Shield works on all hair types. Plus it layers well with other forms and types of products, even with oils and conditioners. Coarser, thicker hair can’t use too much Humidity Shield, so she can finish and use again and again for reinforcement and to touch up style. What happens if you use No Frizz Humidity Shield on wet hair? There are no negatives effects; however No Frizz Weightless Styling Spray and Nourishing Cream are better for styling on damp hair. Humidity Shield is specifically formulated to be so weightless it can be used on dry hair without weighing hair down or compromising style. What happens if you get your hair wet? Is No Frizz Humidity Shield drying? No, in fact, this product contains smoothing emollients that smooth and add a natural shine. Is there alcohol in No Frizz Humidity Shield? 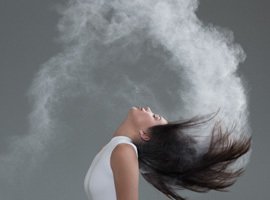 Yes, but because it is an aerosol it’s such a fine mist that the alcohol evaporates, so it is not drying or dulling. There are no negative effects of the alcohol on your hair. Does No Frizz Humidity Shield have heat and UV protection? Yes, Humidity Shield has UV protection and static control, which are environmental aggressors of frizz. Plus Humidity Shield has heat protection up to 450°F/232°C. 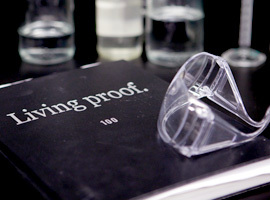 How is No Frizz Humidity Shield different from the other Living Proof aerosols: Straight and Restore Instant Protection? Humidity Shield is specifically formulated for dry hair and doesn’t require any heat tools (although you can use heat tools if you want). Straight and Restore Instant Protection Spray are intended to be used prior to heat styling and thus have heat protection. 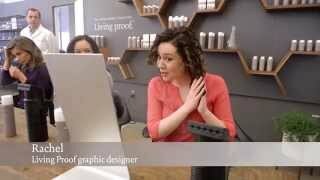 How is No Frizz Humidity Shield different from the other Living Proof aerosols: Control and Flex Hairsprays? Control and Flex are hairsprays so their function is holding style with resins, while Humidity Shield will block humidity to protect against frizz without hold. 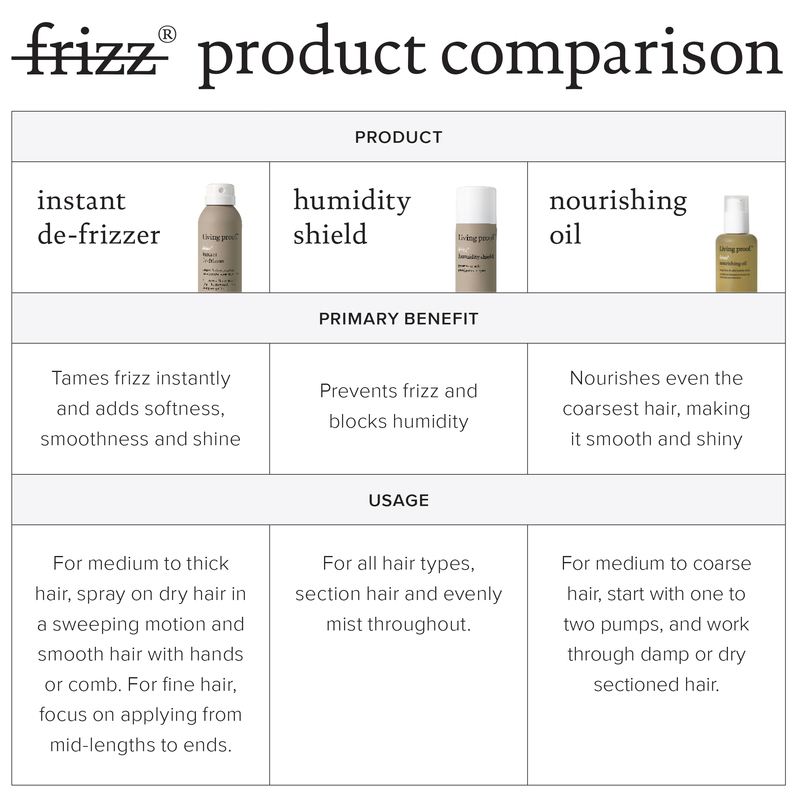 How is it different than No Frizz Weightless Styling Spray and Nourishing Styling Cream? Difference vs. Weightless Styling Spray. Difference vs. Nourishing Styling Cream. How is this different than other anti-frizz solutions? Humidity Shield contains our patented frizz-fighting molecule, OFPMA, which blocks humidity 70% better than what’s in most other anti-frizz products – silicones. 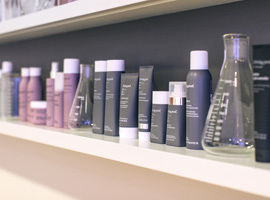 OFPMA works by forming a thin, weightless shield around each hair strand, keeping humidity out. No resins needed. Guard against environmental assaults that can cause frizz (like UV damage and static). 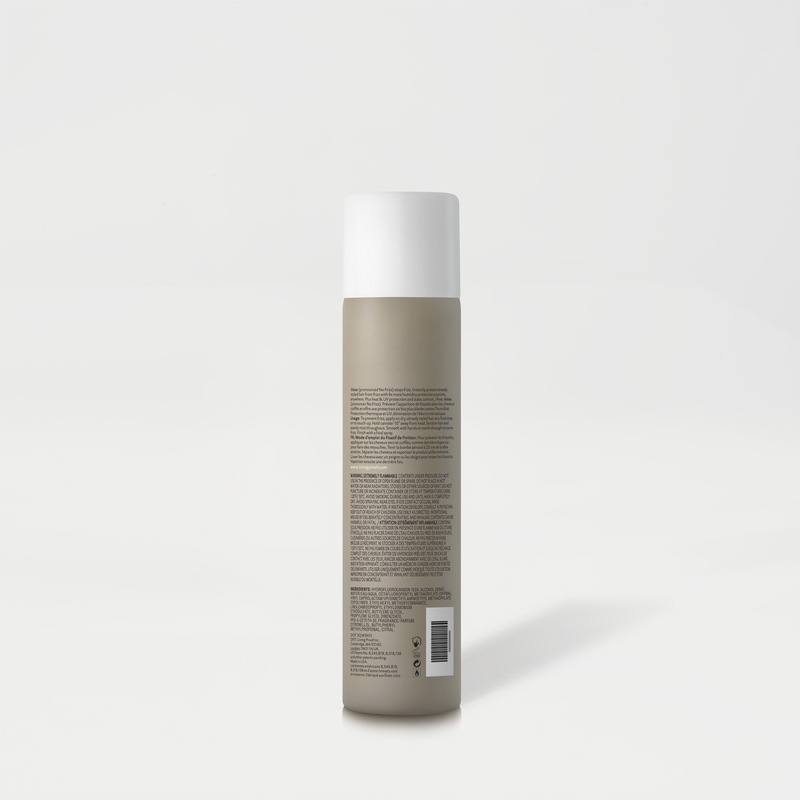 A dry shampoo that actually cleans hair, eliminating oil, sweat, and odor. A multi-tasking medium hold hairspray that can be used on damp or dry hair to set, style and finish leaving hair feeling touchable and brushable.